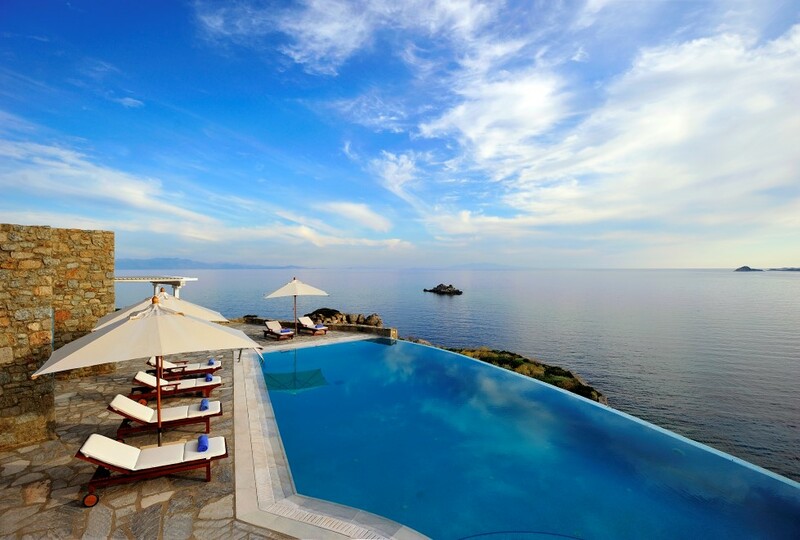 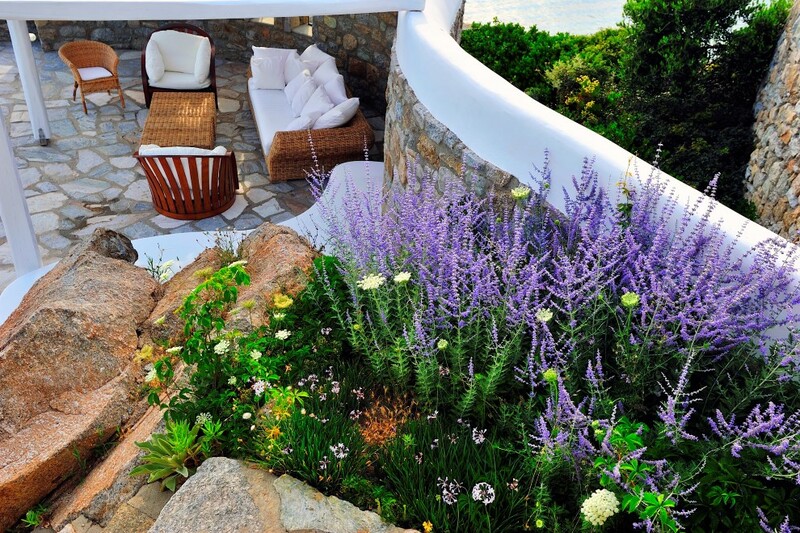 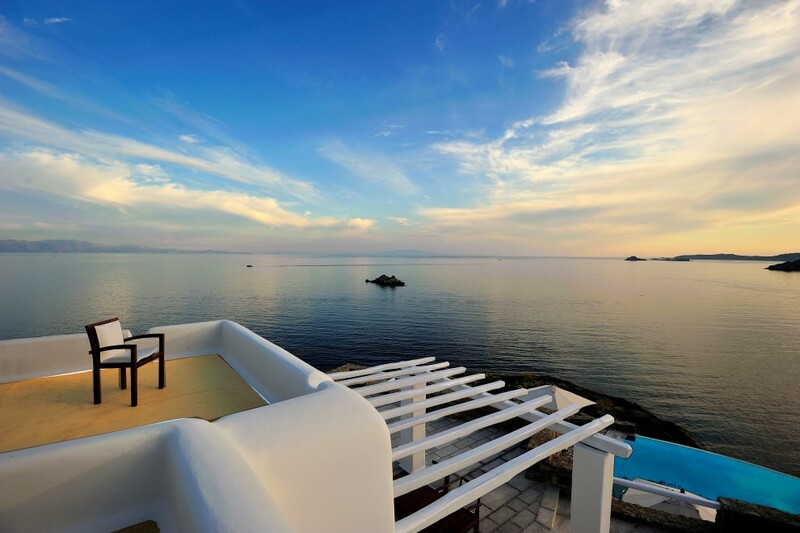 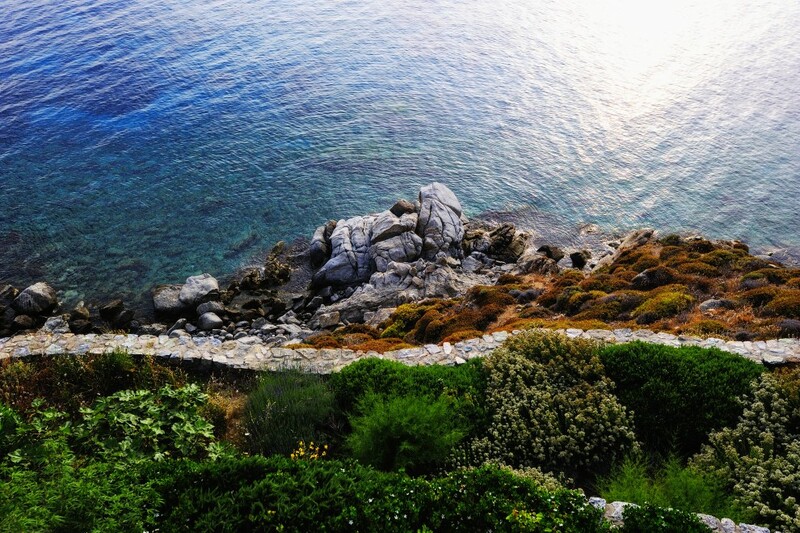 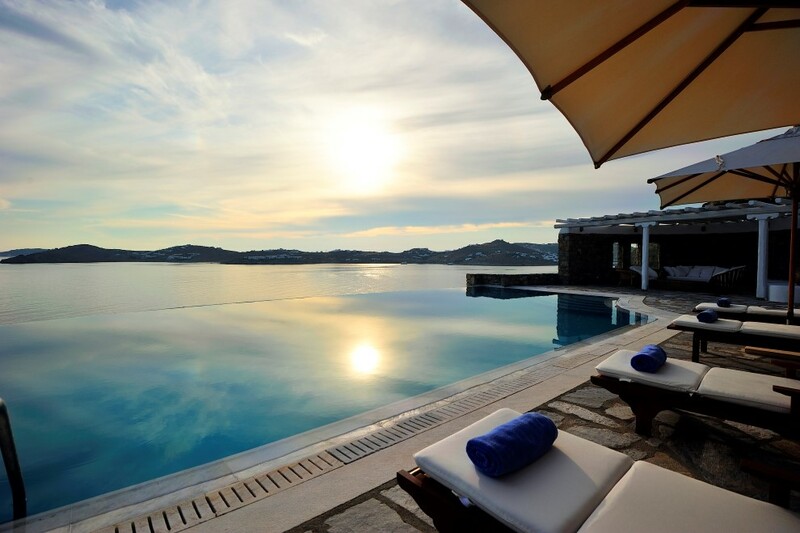 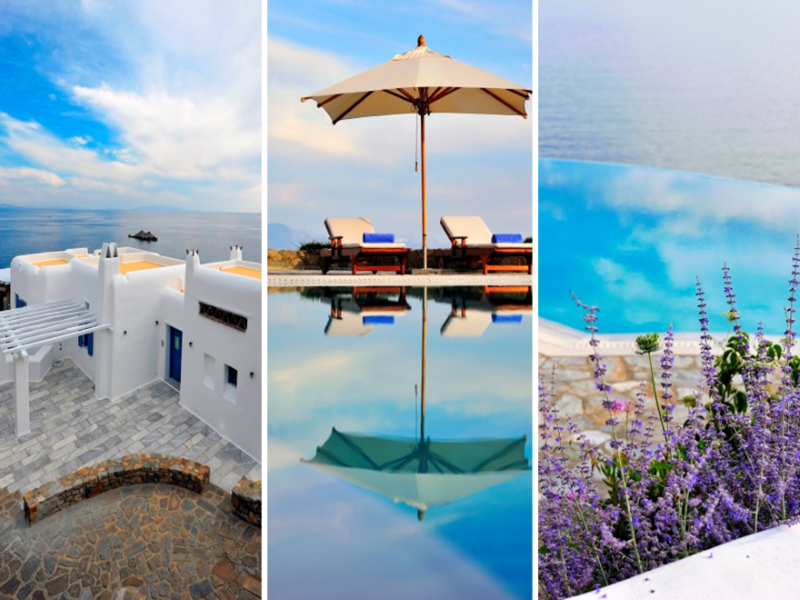 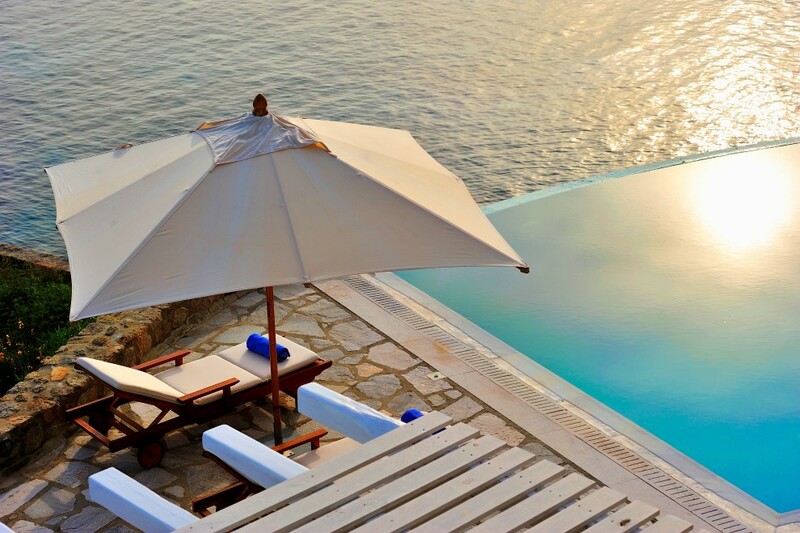 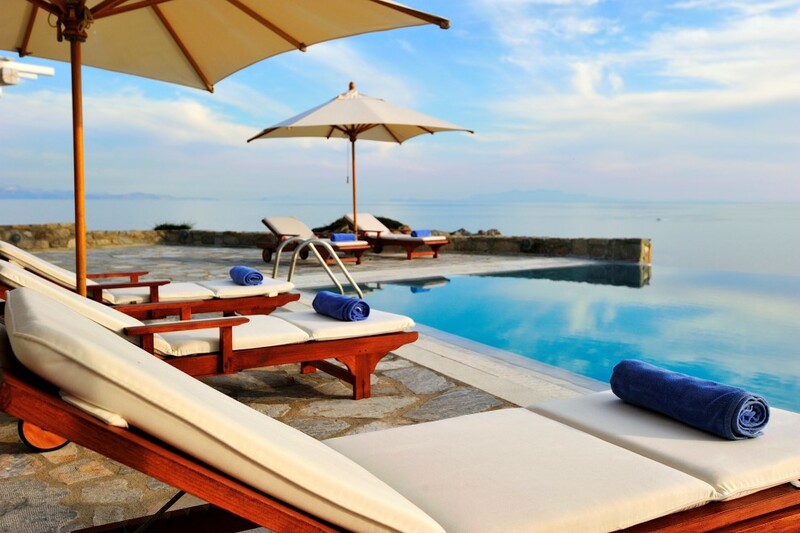 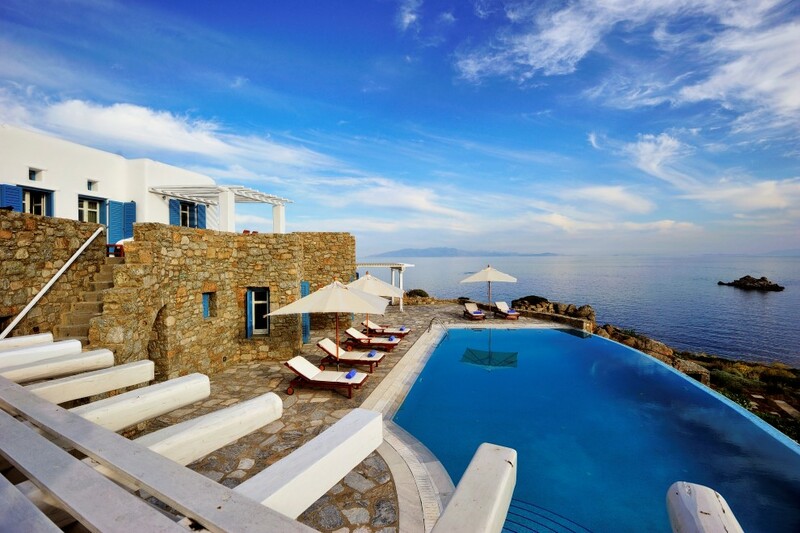 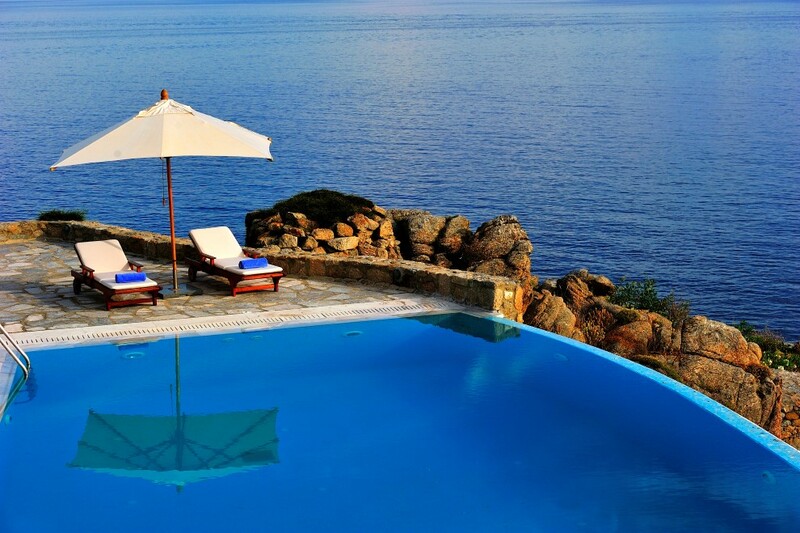 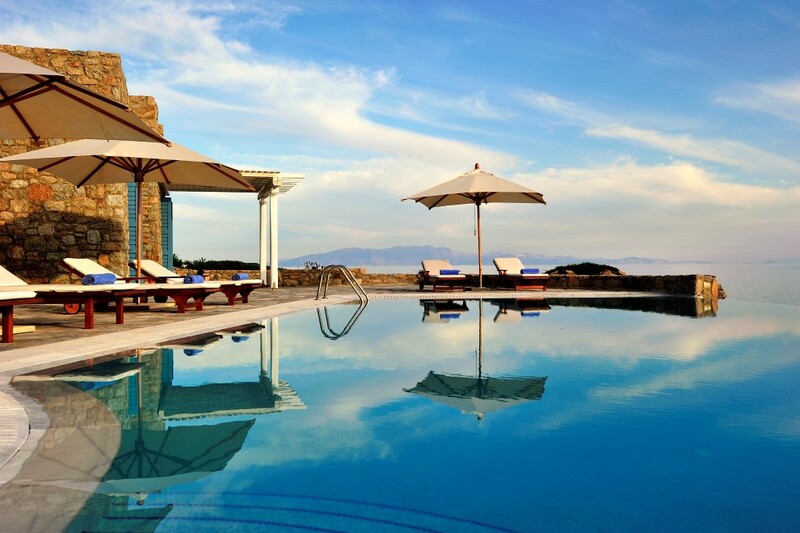 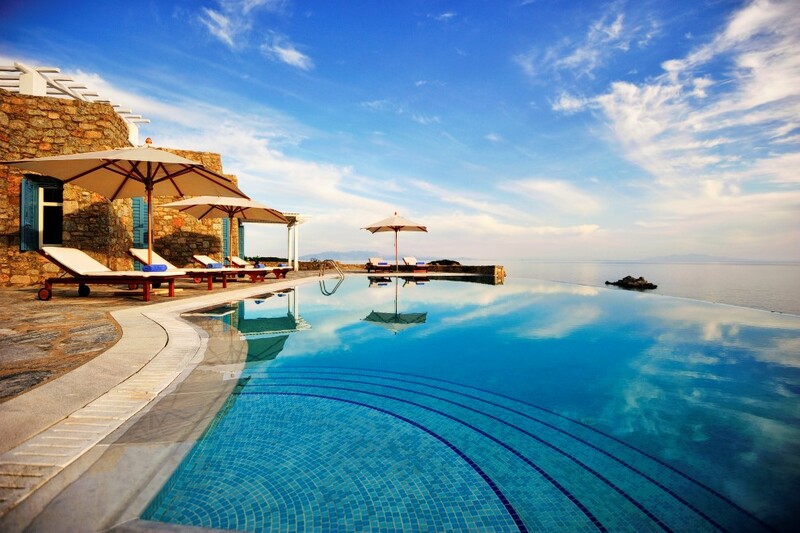 The sumptuous villa “L’Amour” is located at a privileged waterfront spot overlooking the Bay of Saint Lazaros. 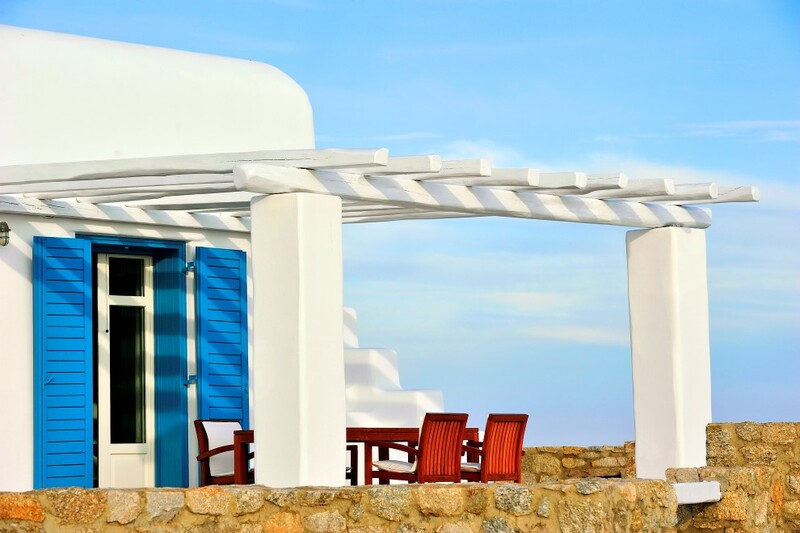 It is part of one of the most luxurious and most desirable complex of retreats since it lies in the preferential area of Saint Lazaros and enjoys breathtaking views across the blue waters of the Aegean. 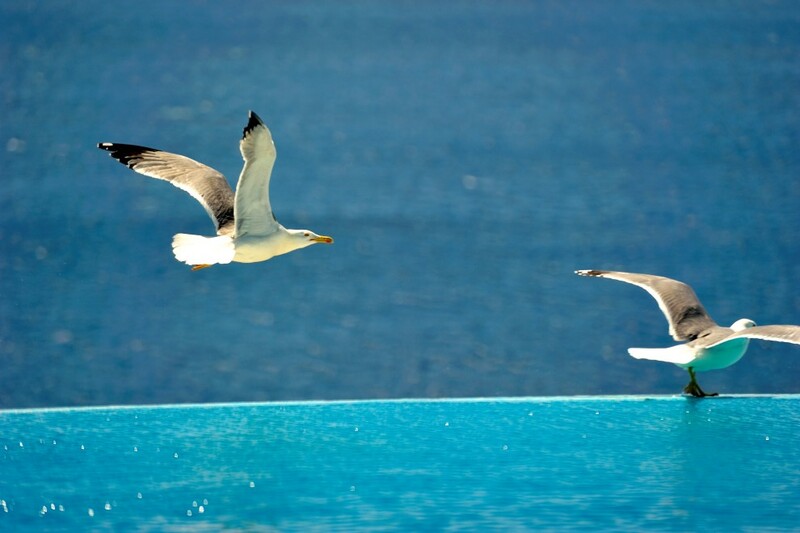 It offers absolute privacy from the other properties in the estate and most VIP services, such as a 24-hour security service, a private helipad and small yacht access, are available upon request. 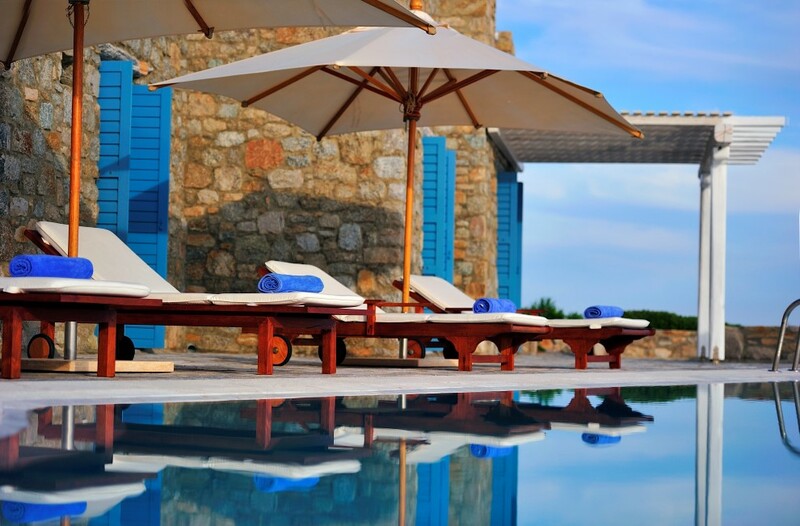 The grounds of the villa are very spacious and carefully designed and decorated. 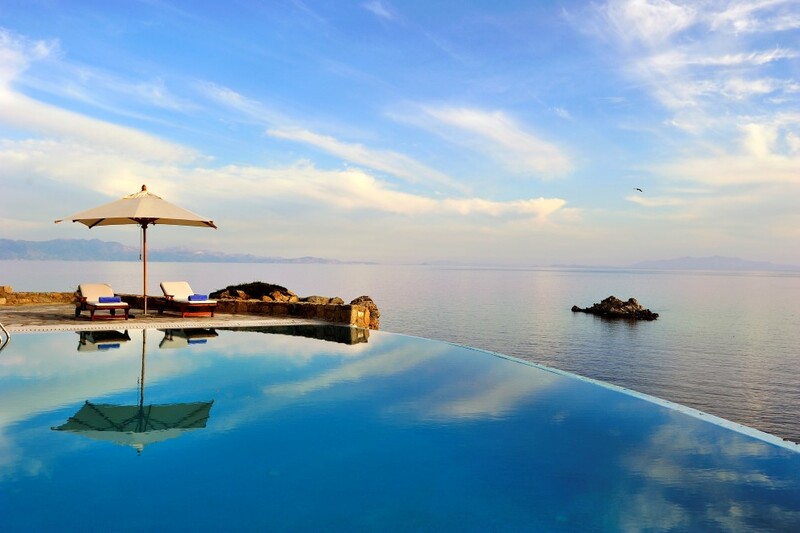 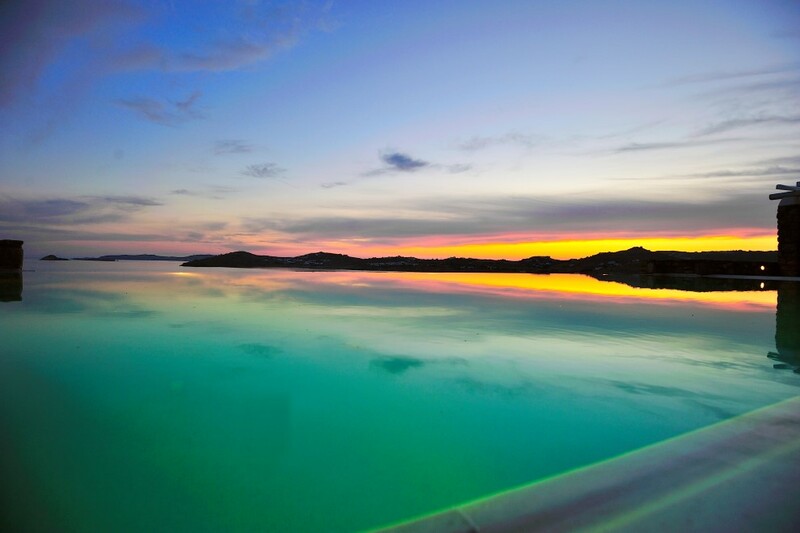 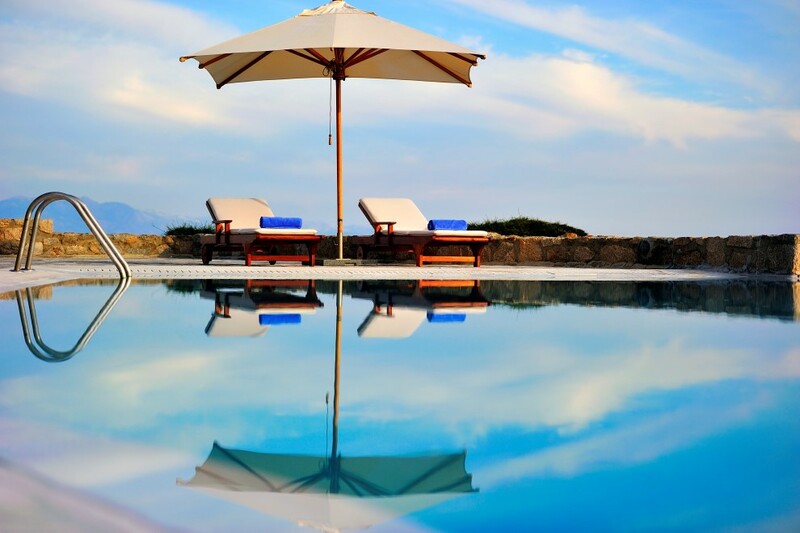 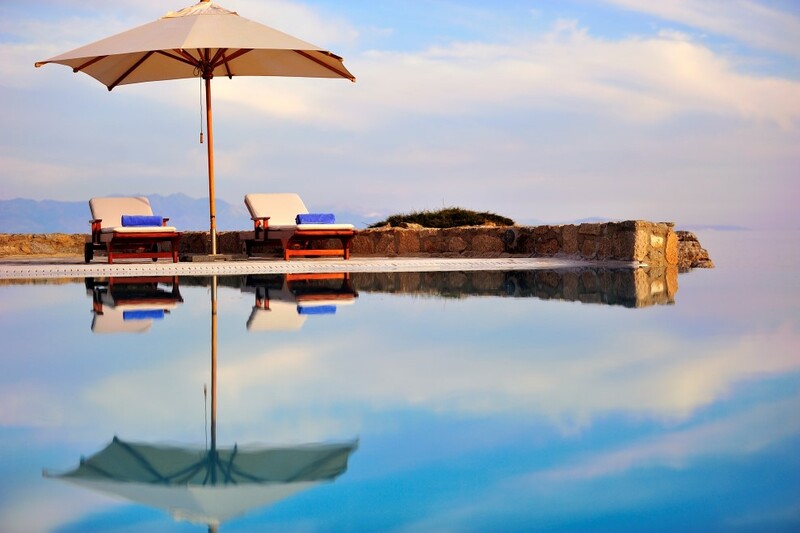 The infinity pool dominates the grounds with its edge seeming to fade into the turquoise waters of the sea, catching the attention of all guests. 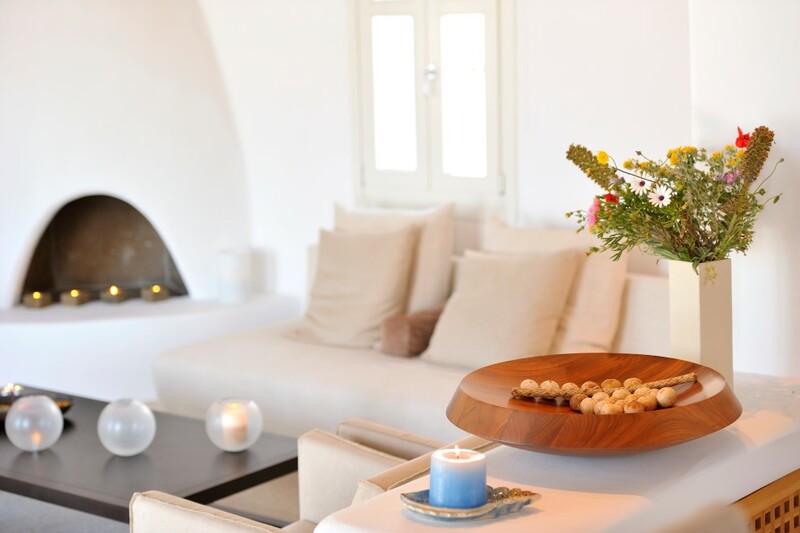 The main body of the villa unfolds onto two levels and is furnished with absolute elegance and designer furniture as well as the latest technology, assuring luxury even for the most demanding guests. 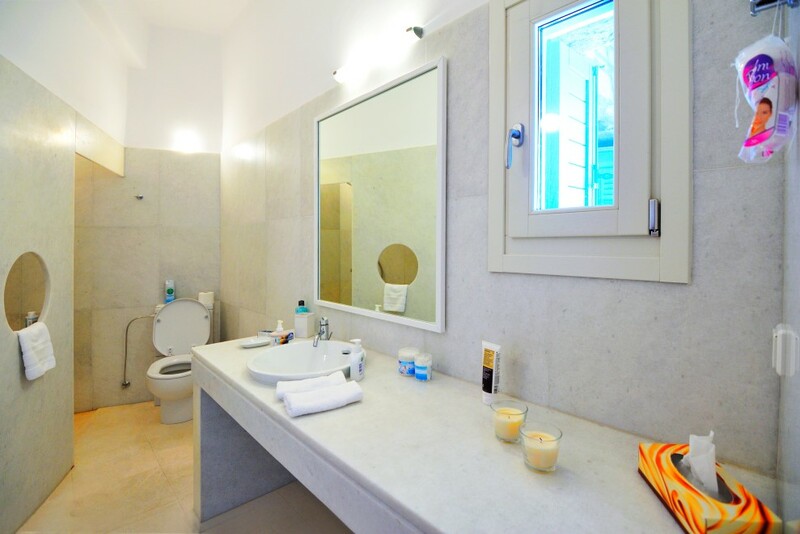 On the ground floor, there is a spacious living room; the formal dining area as well as a fully equipped kitchen is also on this level. 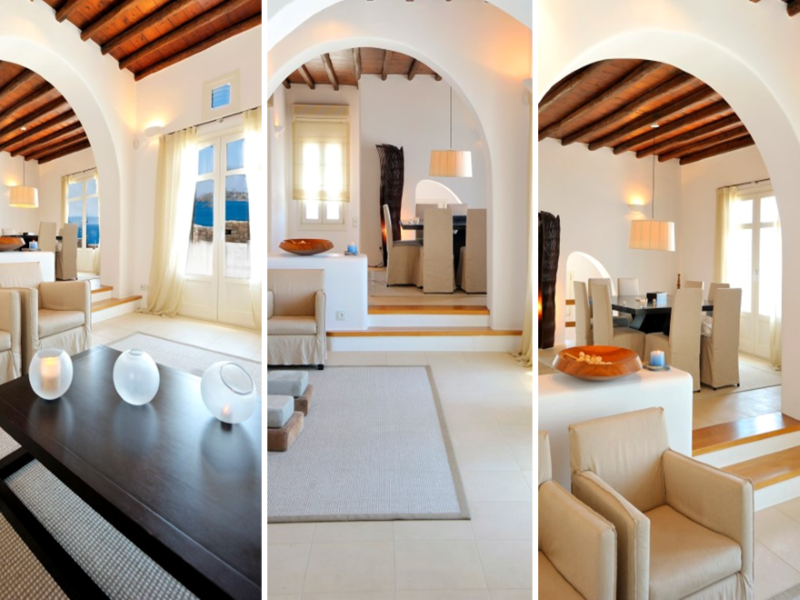 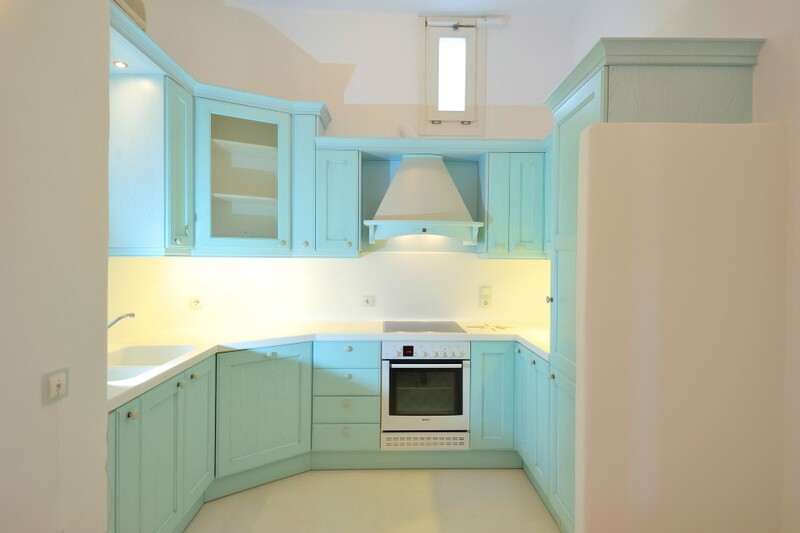 The villa offers accommodation to eight guests and has four en suite bedrooms, each one displaying a different colour in combination with the white that is the dominant colour. 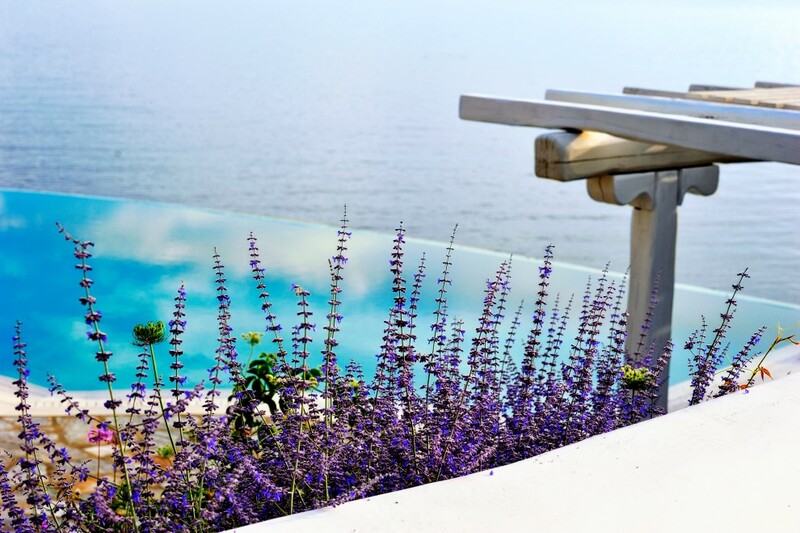 All bedrooms offer all possible comforts, enjoy a captivating sea view and have direct access to a terrace or to the pool terrace for the ones that are located at the lower level. 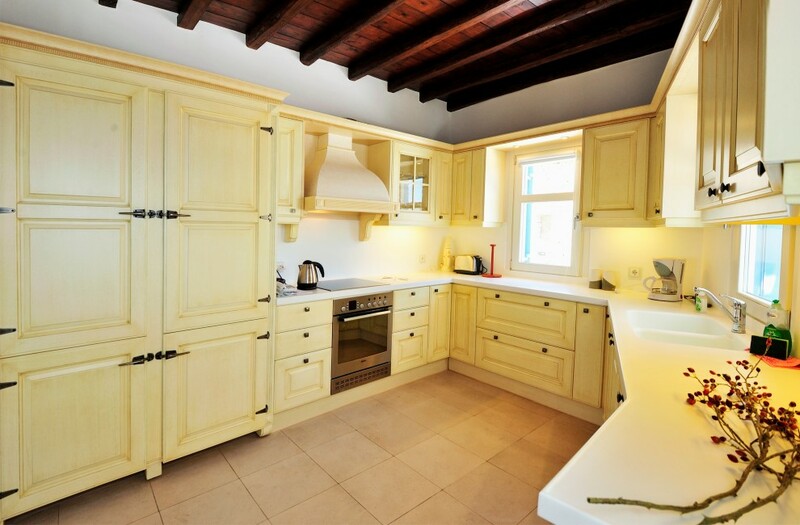 On the lower floor, there is a smaller kitchen and a staff bedroom. 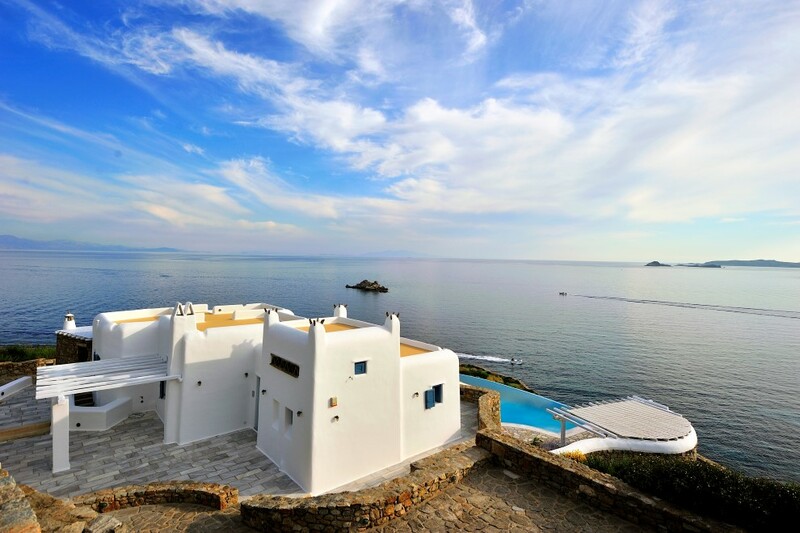 Villa “L’Amour” offers absolute privacy, luxury and comfort which, in combination with the privileged location of the villa and its proximity to the cosmopolitan Psarou beach and Mykonos Town with the well-known night life, makes it the perfect choice for the most demanding groups and assures that it can meet the greatest of expectations.